Hi There! This is Kim. I hope you're having a fantastic time checking out all the wonderful blogs. 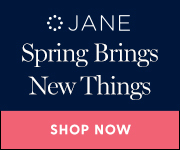 I started my blog years ago to have a place to share my projects, whether it was sewing, stamping, jewelrymaking or yarn work. 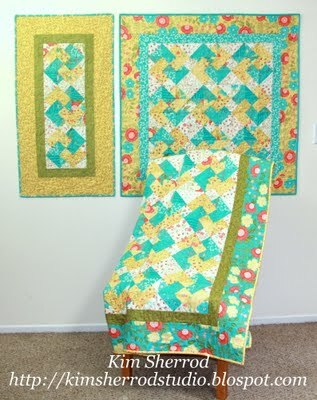 Over the years, I have cleaned up my blog many times over and now I am in my happy place which is sewing and quilting. I love quilting because you could take a few simple fabrics and turn it into something wonderful and the possibilities are endless. The other reason I love working with fabrics is that there are always new designs being released from amazing manufacturers that inspires me to create. I love coming up with new designs to sew. It's quite a challenge but I love the whole process from beginning to finish. I think I would get bored if I don't challenge myself. I have shared some tutorials on this blog and have done some tutorials for the Moda Bake Shop. I plan on sharing more tutorials on this blog as time permits. Here are some tutorials that I have shared. 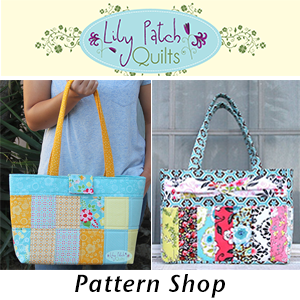 If you use my tutorials, I would love to see what you make by posting to my Facebook fan page, Flickr or on Instagram using the hashtag #lilypatchquilts. I would like to thank Vicki from 2 Bags Full for the opportunity to share my blog and I can't wait to visit other blogs participating in this party. Nice to get to know a little more about you!! I am following your blog too! Im a GYB volunteer scouting ahead of Vicki. 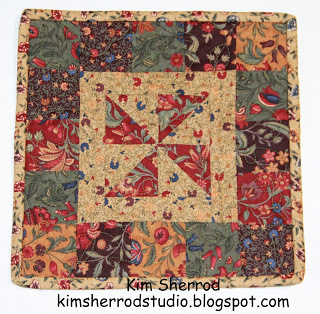 Hi Kim....I am loving my visits to all these quilting blogs today..even tough I am not a quilter...I am a crocheter and a sewer and a collector of vintage!! Hello from another 'grow your blog' participant. Are you enjoying this party as much as I do? new follower - found my way here from the gyb party... can't wait to see what you're up to! 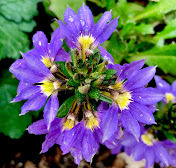 Beautiful projects, happy blogging, I'm now a follower. I am not a quilter, so I don't know what a fat quarter is or if a skinny one exists, but I love the quilts on your header, they are beautiful! I never considered the importance of quilting until I went to an exhibit in the Henry Ford Museum in Michigan where they were featuring the quilts of one woman. If memory serves, she lived around the turn of the century and with nothing but scraps from here and there she created gorgeous quilts. I now appreciate the one from my grandmother a little more. 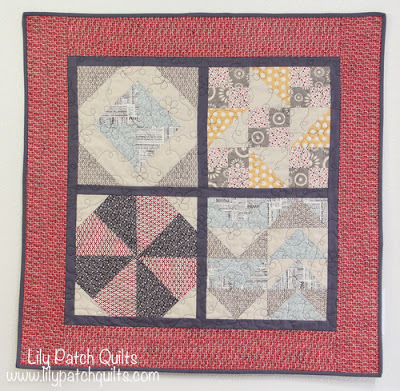 I love your Spools Quilt - interesting fabric choices. Your quilts are lovely. 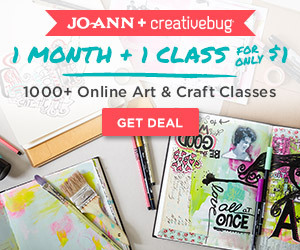 Thanks for visiting & viewing my redwork/ embroidery blog aprilsongstress.blogspot.com! Your quilts are beautiful , I am now a follower and look forward to seeing much more . 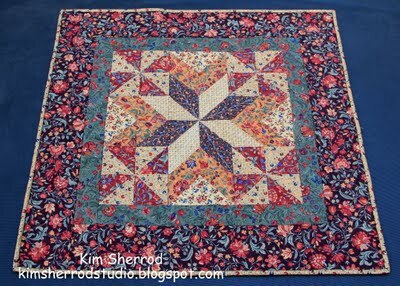 Kim you have some very lovely quilts. Thanks for stopping by my blog. Am a new follower and look forward to seeing what you do next. Visiting from St. John's, Newfoundland. Beautiful quilts. Thanks for sharing. Wonderful quilts - hanks for sharing - I had a very good time visiting.